Brokeh Brush Stamps - pack of bokeh brush files. 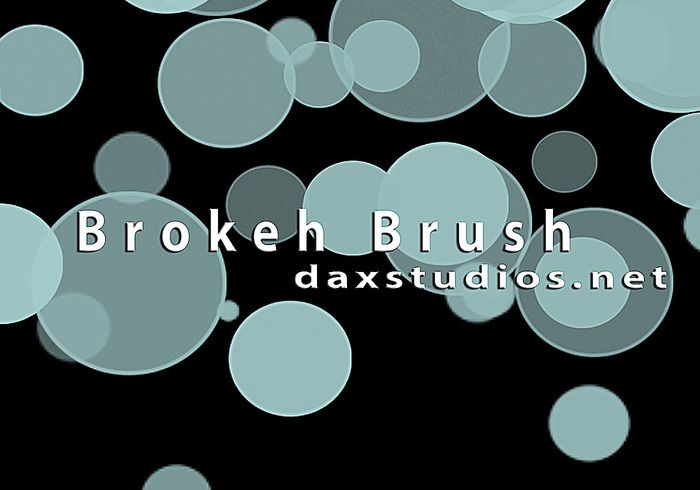 Included in this bokeh brush pack are three different brushes. THANK YOU, I REALLY MEAN IT.